Testing new initiatives can be perplexing for marketing teams due to the complexity of implementing 3rd party tags. Commanders Act helped simplify this for Lagardère Active and made their marketing team more agile in the process. Lagardère is a world-class pure-play media group headquartered in Paris, France. 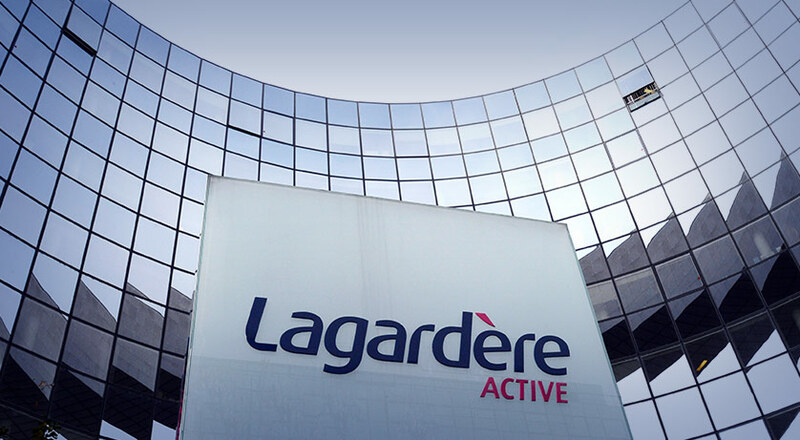 Lagardère Active, a complementary sub-division, is responsible for newspaper, digital media and magazine publishing, radio and television broadcasting and production, and advertising sales. It operates 30 websites including Elle, Match and Europe 1. Its 20 million monthly visitors and 0.6 billion monthly pageviews consistently rank it among the top 10 French Internet companies. Like at any large company, limited technical resources and pre-determined release cycles make testing new marketing initiatives requiring 3rd party tracking tags difficult. With this in mind, Lagardère Active sought a solution that would give its marketing teams more agility by providing them with the tools needed to independently launch campaigns while adhering to the company’s strict privacy guidelines. The Lagardère Active management team was already leveraging two separate analytics solutions to track and measure user activity across their diverse media properties, and it had identified a third it wanted to test. While testing this new solution, Lagardère Active realized it could achieve significant savings in terms of both cost and effort, by using just one analytics solution across all 30 sites. In the autumn of 2012 the team decided to add the third analytics solution with a goal of completing the project by end of the year. This way they’d have all three solutions in play in 2013 and could make a decision on which to eliminate thereafter. To add to this already complex project, the Lagardère Active management team was tasked with allocating a percentage of its ad inventory to La Place Media, a private ad exchange company that Lagardère invests in. La Place Media wanted to run targeted ads on the Lagardère Active’s portfolio of websites to monetize their audiences. With everything considered it became apparent that leveraging a tag management system (TMS) would help simplify this project by ensuring the new analytics tags were deployed correctly. The TMS would also be used to help detect errors within existing tags, and enable Lagardère Active’s marketing teams to manage these tags on their own with little support from their technical team. After diligently reviewing the tag management space and the competing technologies, Lagardère Active chose Commanders Act because it offered the most features and had the most experienced team to help Lagardère Active correctly implement and maintain it. news properties in a matter of days. Once these tags were consolidated within Commanders Act it was left up to each unit manager, after doing head-to-head-to-head comparisons of the three analytics solutions, to decide which one they chose and when they would pull the non-winning tags from their websites. Commanders Act exceeded Lagardère Active’s expectations by enabling them to significantly speed the tag implementation process, avoid further burdening their resource-strapped technical team, and positively impacting the company’s bottom line.